First official trailer for the spy sequel. The first official trailer for Mission: Impossible - Fallout, the sixth instalment in the MI series, was revealed during last night's Superbowl. 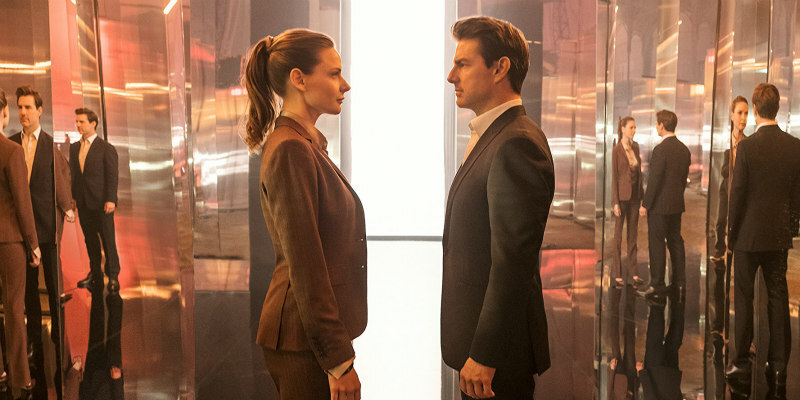 Having recovered from breaking his ankle during a stunt, Tom Cruise is joined once again by Rebecca Ferguson, Michelle Monaghan, Alec Baldwin, Simon Pegg and Ving Rhames, with Henry Cavill, Angela Bassett and Vanessa Kirby joining the cast for this outing. Christopher McQuarrie returns to write and direct. 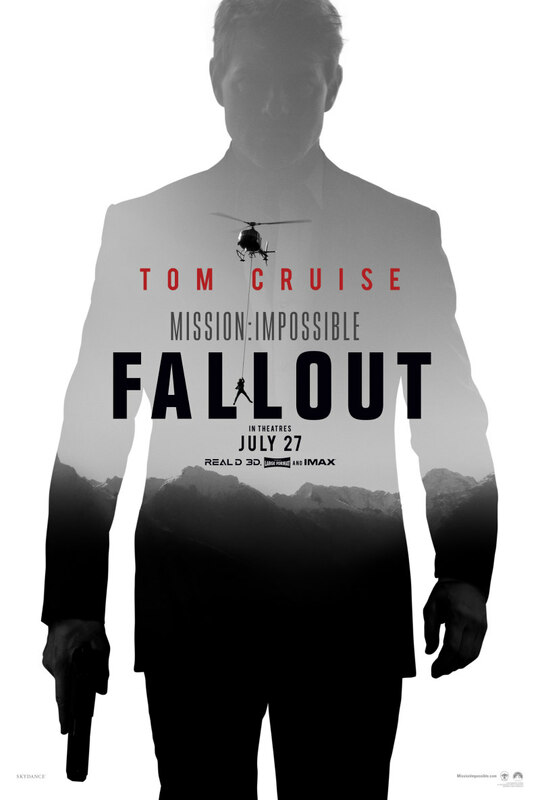 Mission: Impossible - Fallout is in UK/ROI cinemas July 26th.